Partly because of alchemy’s dismissal from the Parnassus of rational sciences, the interplay between this esoteric knowledge and the visual arts is still a surprisingly neglected area. This collection of articles, covering the time span from the late Middle Ages to the twentieth century, challenges the current neglect. 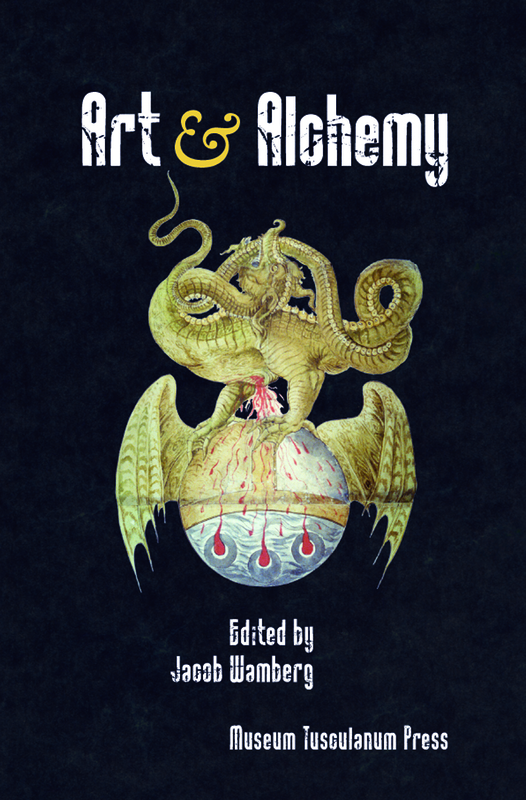 The contributors cast new light on a range or related topics, including alchemical gender symbolism in renaissance, mannerist, and modernist art; alchemical ideas of transformation in Italian fifteenth-century landscape imagery; Netherlandish seventeenth-century portrayals of alchemists; and alchemy’s tortured status as a forerunner of photography.